The first Part. Twilight Saga. 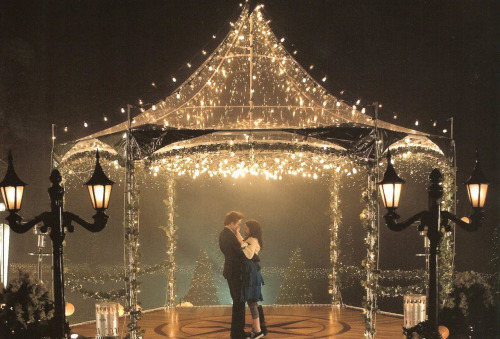 It's from the end scene of Twilight,at the prom. The first movie, Twilight. It's from the prom scene at the end.